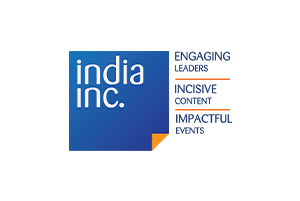 By submitting your details, you agree to receiving emails, newsletters, and updates from India Inc.
London-based India Inc. produces, exclusively commissions and publishes incisive content that helps our readers do their jobs better. 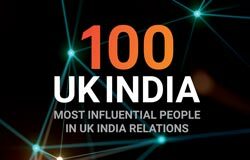 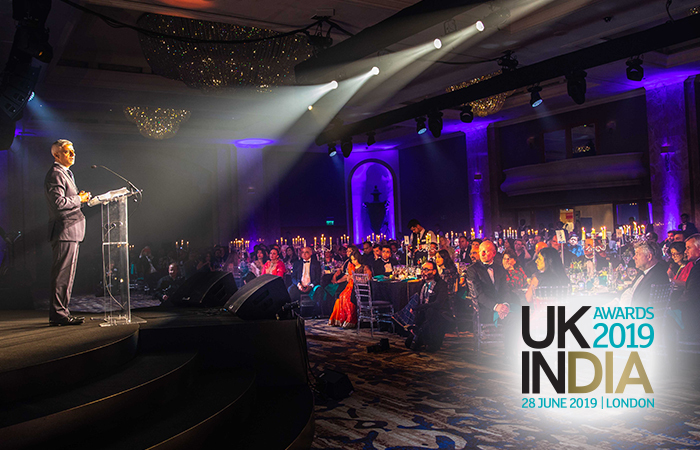 India Global Business is the flagship publication of London based media and publishing house, India Inc. 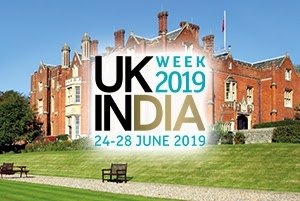 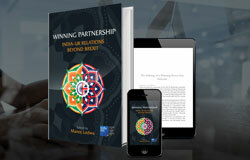 The publication offers in-depth analysis, news and expert opinions on business, trade, policy initiatives and foreign direct investment in and out of India. 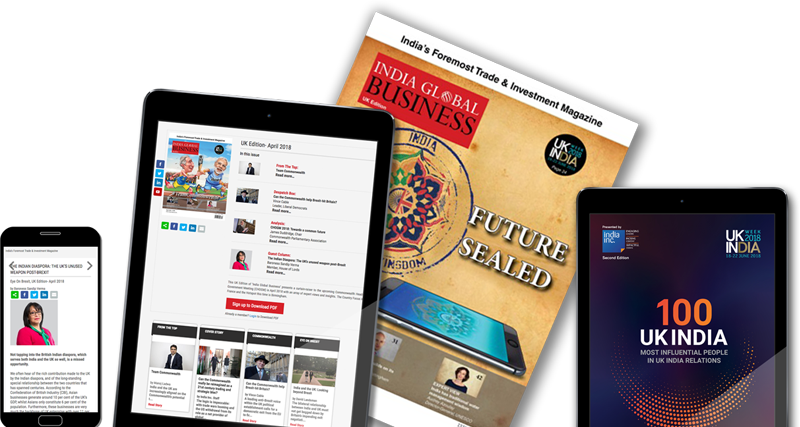 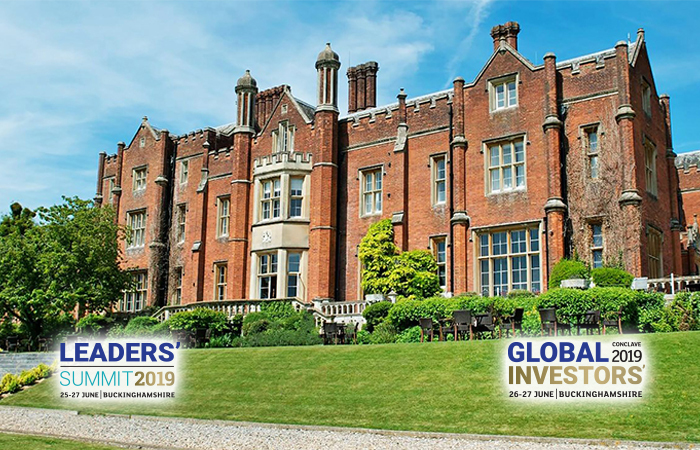 Join the fast growing group of 35,000 + top leaders in India and abroad who subscribe to the IGB. 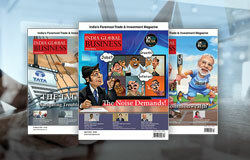 The India Global Business is going behind log in but will remain free to view. 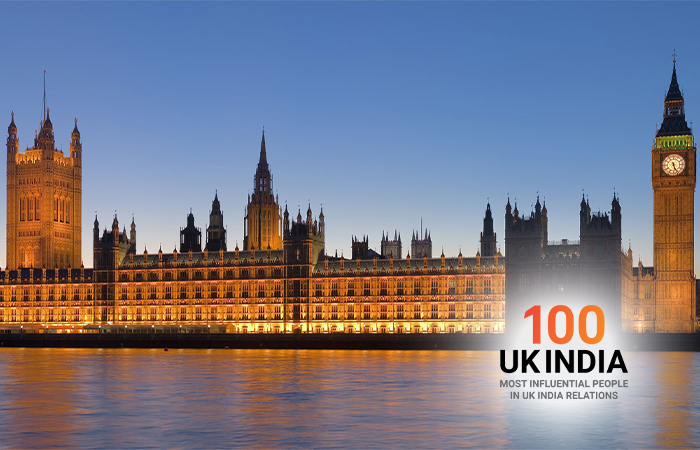 So don’t miss out on insights into policy & opportunities and register now.